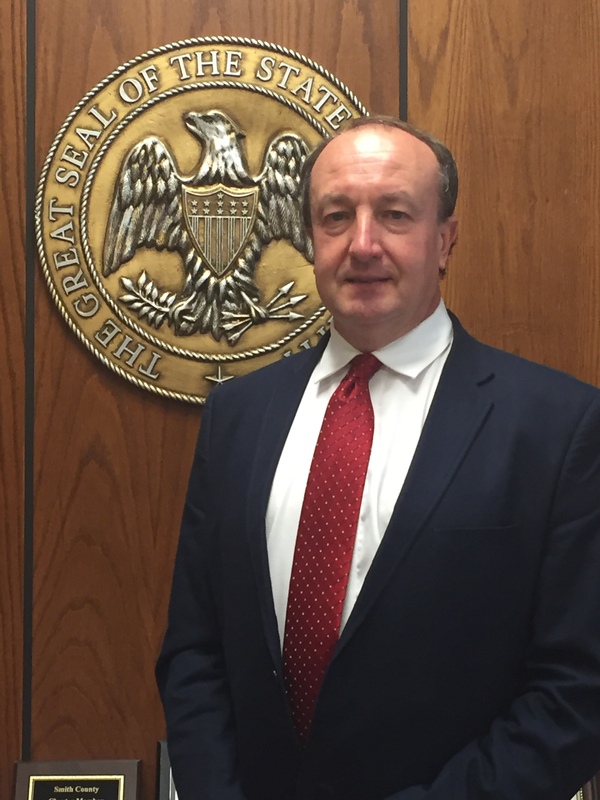 The Smith County Board of Supervisors is responsible for the management of county government. The board has control over local taxation, budgets, borrowing, general County policy, and the adoption of local ordinances. 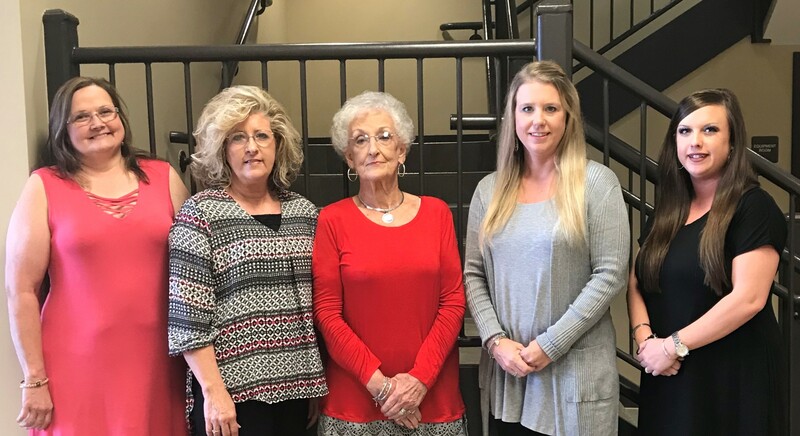 The Smith County Board of Supervisors is responsible for the management of county government and a number of special districts. 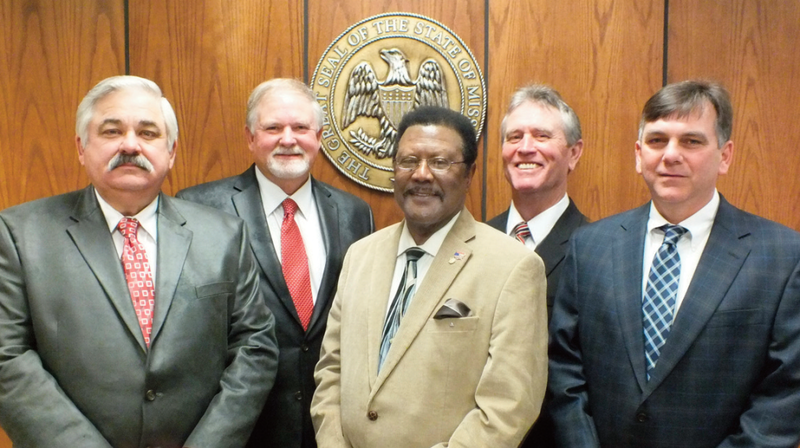 The five supervisors are elected by district to four-year terms by the citizens of Smith County. There are no term limits. Board members serve residents in districts of different geographical size, but each district has approximately equal population. At the beginning of each year, the Board chooses from its members a president and a vice president to serve during the following year. The president presides at Board meetings and signs documents in the name of the county. The vice president substitutes when the president is absent. The Chancery Clerk of the county serves as clerk to the board and is in charge of implementing board directives. The five members of the Board of Supervisors are elected by district to four-year terms. There are no term limits. Board members serve residents in districts of different geographical size, but each district has approximately equal population. The Board of Supervisors meets the 1st and 3rd Monday of each month at 9:00 a.m. in the Board Room of the Smith County Courthouse in Raleigh. Citizens wishing to submit agenda items or speak to the board should contact the Purchasing Clerk, Rita McDonald, at least one week prior to the board meeting. All board actions, with the exception of those provided for in the Code of Mississippi are open for public inspection. Those exceptions are most commonly personnel issues and economic development issues. With the complexity of today’s county government, the board attorney is a critical appointment for the board of supervisors. It is essential that the board attorney provide sound legal advice to the board of supervisors in all matters concerning the county and county operations. It is also critical for the board of supervisors to follow the advice given by the board attorney. Since a wide variety of legal issues surround the normal activity of county government, the board attorney gives advice to assist in keeping the board of supervisors within the confines of the law when the board makes decisions. – Any criminal suit against a county officer for malfeasance, where the county may be financially liable.